High-heat contractor terminal kit. 321 pieces. 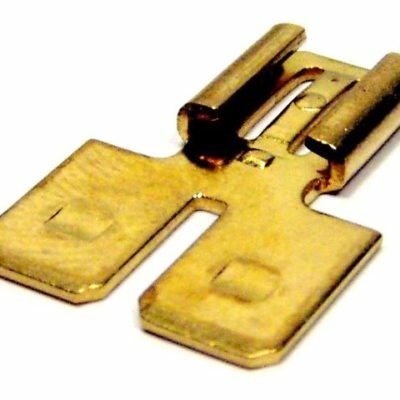 Solderless terminals used on motors, compressors, furnaces, ovens & other applications that require a high-heat heavy-duty terminal. Withstands temperatures up to 900 deg F. Includes case and 25 of G31-927, G31-928, G31-933, G31-938, G31-939, G31-955, G31-965 & G31-966. Includes 50 of G31-959 & G31-934. Also includes 10 of G31-272 & G31-273 & one G21-201. 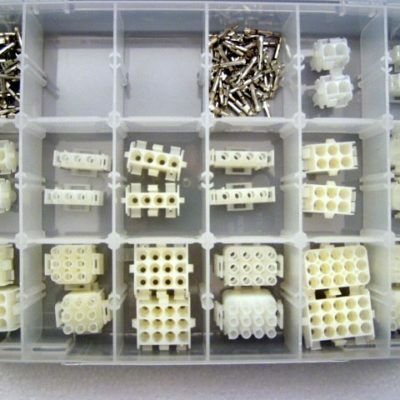 129 piece Molex contractor kit includes case, 50 male pins, 50 female pins, and 2 of every Molex plug sold above. Does not include pin removal tool. 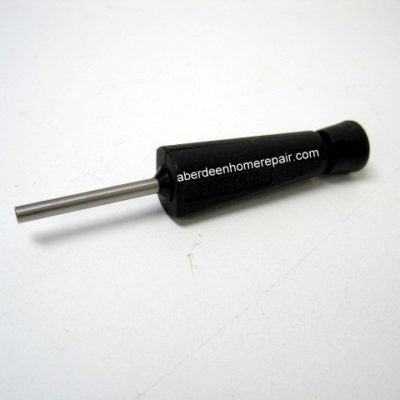 Tool removes both male and female .084″ pins from Molex plugs without damaging pins or plug. Plastic with aluminum sleeve. To operate, pull handle back, slide sleeve over pin, push handle to eject. 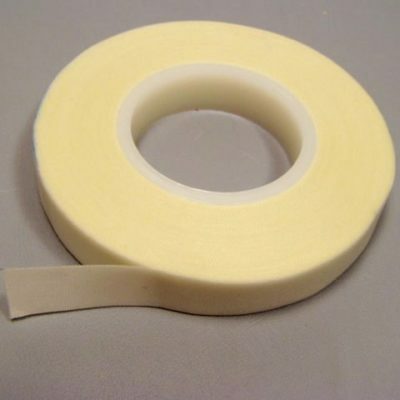 3M scotch 27 high-temperature glass cloth tape. Has thermosetting pressure-sensitive adhesive designed to perform at class B temperature of 266 deg F or 130 deg C. Provides heat-stable insulation for hot-spot applications such as furnace and oven controls, motor leads and switches. .0007 thickness. 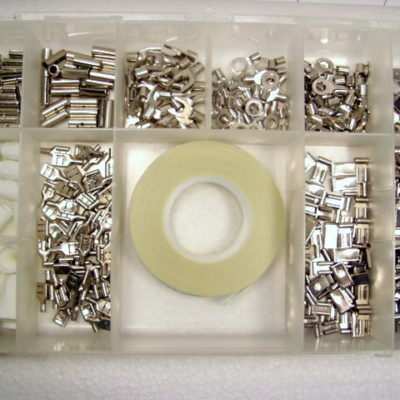 1/2″ x 66′. High heat solderless female flag disconnect withstands temperatures up to 900 deg F. Wire gauge 12-10, .250″ width. Made of nickel-plated steel alloy. 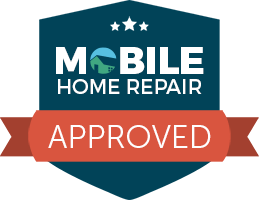 Designed for furnaces. 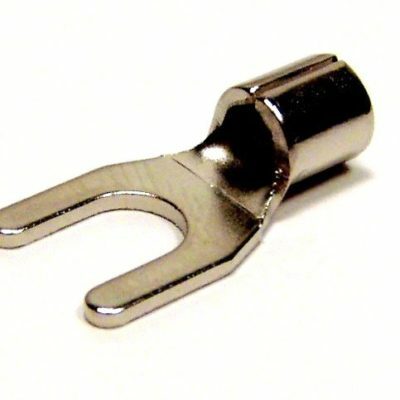 High heat solderless coupler withstands temperatures up to 900 deg F. Wire gauge 12-10. Made of nickel-plated steel alloy. Designed for furnaces. 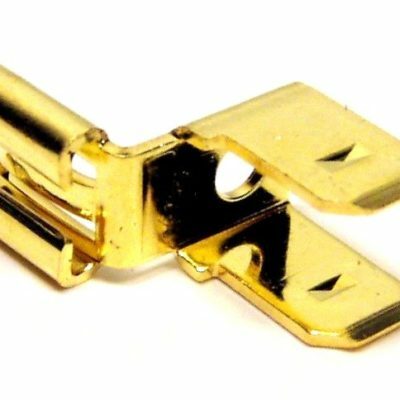 Flat-style multi-terminal adapter converts one .250″ male tab to two .250″ male tabs. 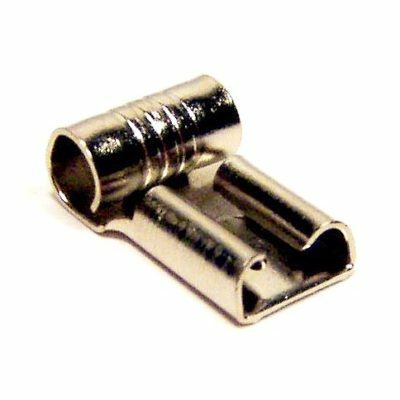 High heat solderless coupler withstands temperatures up to 900 deg F. Wire gauge 16-14. Made of nickel-plated steel alloy. Designed for furnaces. Chair-style multi-terminal adapter converts one .250″ male tab to two .250″ male tabs. High heat solderless terminal ring withstands temperatures up to 900 deg F. Wire gauge 12-10, ring size 8-10. Made of nickel-plated steel alloy. Designed for furnaces. High heat solderless fork terminal withstands temperatures up to 900 deg F. Wire gauge 12-10, size 10. Made of nickel-plated steel alloy. Designed for furnaces. 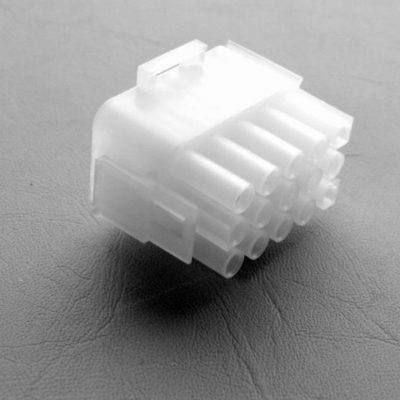 Male 15-circuit Molex plug. 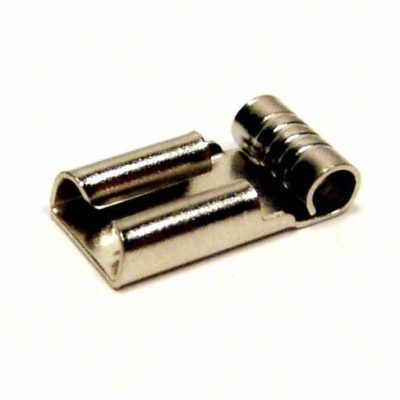 Accepts male .084″ pins (#02-08-2004) sold above. 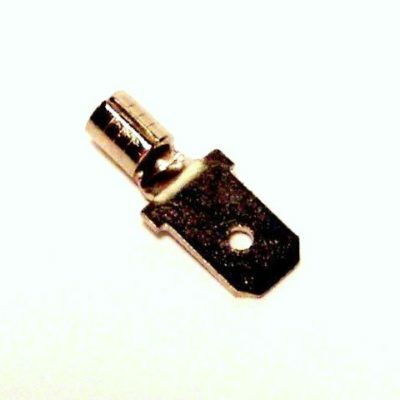 Fits inside female plug #50-84-2150. 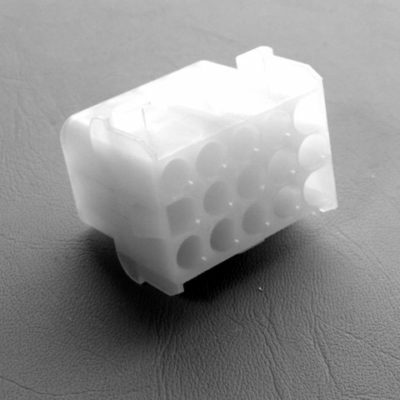 Female 15-circuit Molex plug. 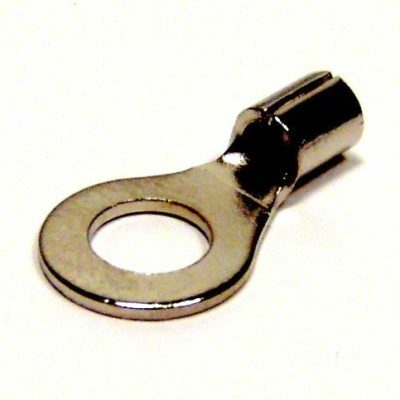 Accepts female .084″ pins (#02-08-1002) sold above. 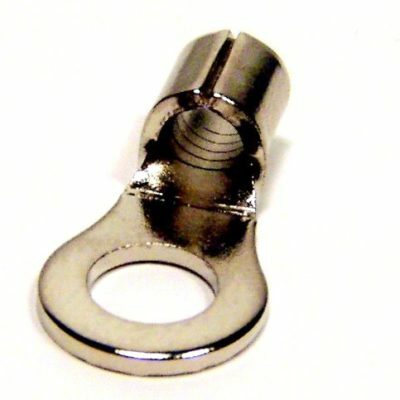 Fits over male plug #50-84-1150. 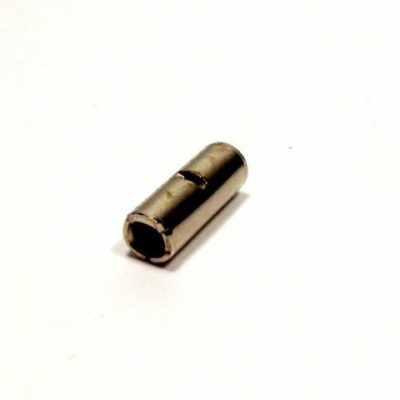 High heat solderless female disconnect withstands temperatures up to 900 deg F. Wire gauge 12-10, .250″ width. Made of nickel-plated steel alloy. Designed for furnaces. High heat solderless female flag disconnect withstands temperatures up to 900 deg F. Wire gauge 18-14, .250″ width. Made of nickel-plated steel alloy. Designed for furnaces. 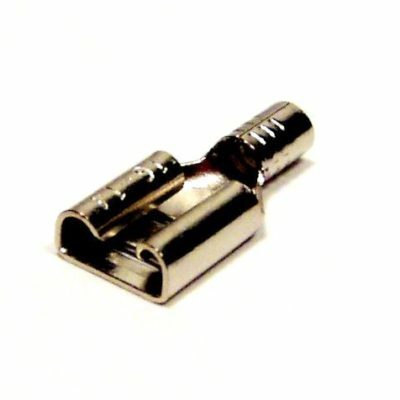 High heat solderless male disconnect withstands temperatures up to 900 deg F. Wire gauge 18-14, .250″ width. Made of nickel-plated steel alloy. Designed for furnaces. High heat solderless terminal ring withstands temperatures up to 900 deg F. Wire gauge 16-14, ring size 8-10. Made of nickel-plated steel alloy. Designed for furnaces. 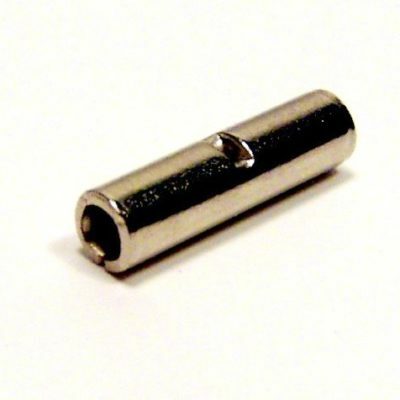 High heat solderless female disconnect withstands temperatures up to 900 deg F. Wire gauge 18-14, .250″ width. 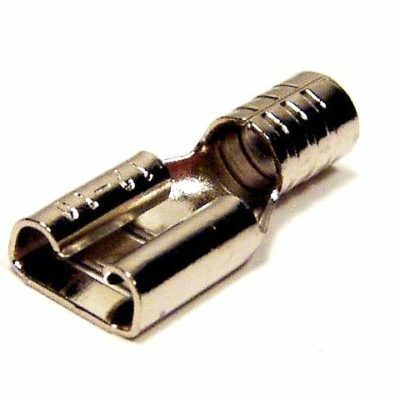 Made of nickel-plated steel alloy. Designed for furnaces.